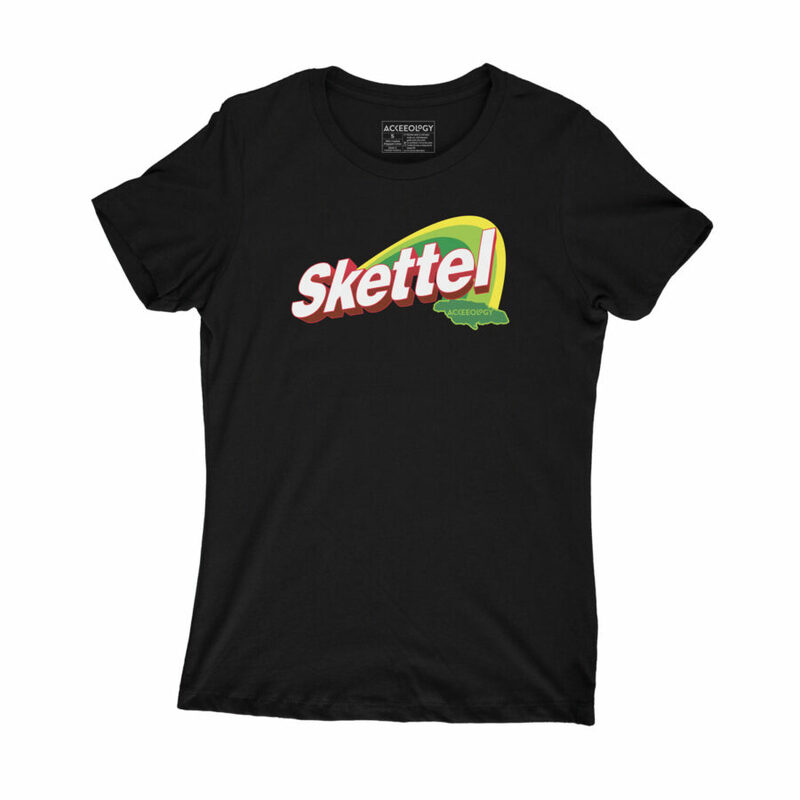 Skettel is a slang term from Jamaican patois for a woman who appears to be of loose morals, promiscuous. If you’re wearing this “yuh shame tree chop dung long time”, wear with caution, pick your flavour and get a taste of the Jamaican rainbow. 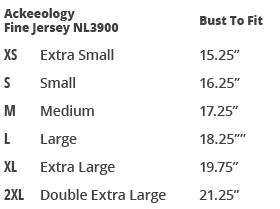 Form-fitting, made with 100% combed ring-spun cotton, which simply means, it’s super comfortable. This tee tends to run small – order a size up if you want a looser fit. The design is printed soft to the touch.